In an ever changing beauty world, where the turnover is sometimes impossible to keep up with. It’s always nice to see an old favourite. 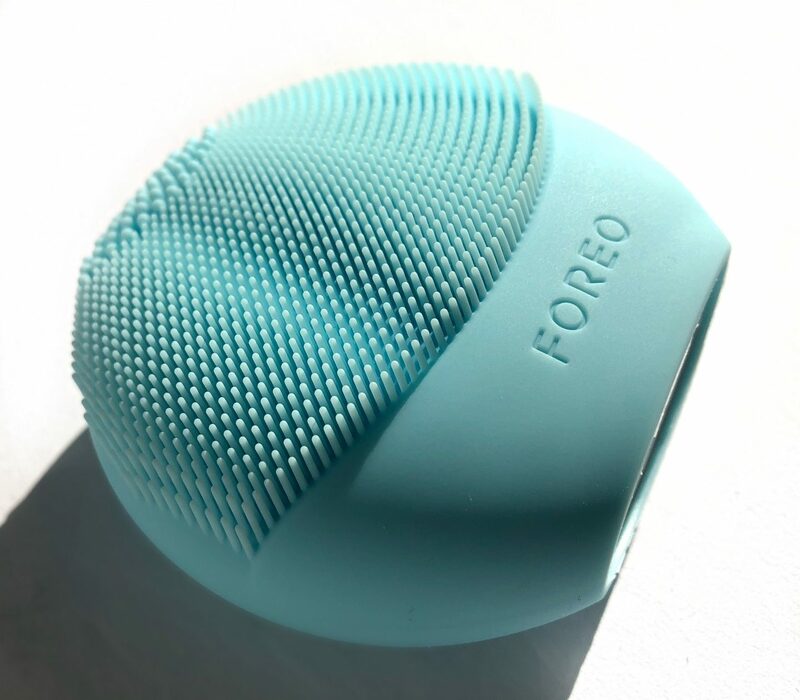 I’m talking about the FOREO Luna Play Plus. I originally tried the mini Luna Play, over two years now and it’s still going strong. However, I was keen to see how the full Plus version compared to the mini. If you’d like to know more, keep reading! Firstly, I thought it couldn’t get any cuter than my original fuscia pink Luna but how adorable is this sky blue Luna Play Plus?!? Currently available in 7 fun colours. 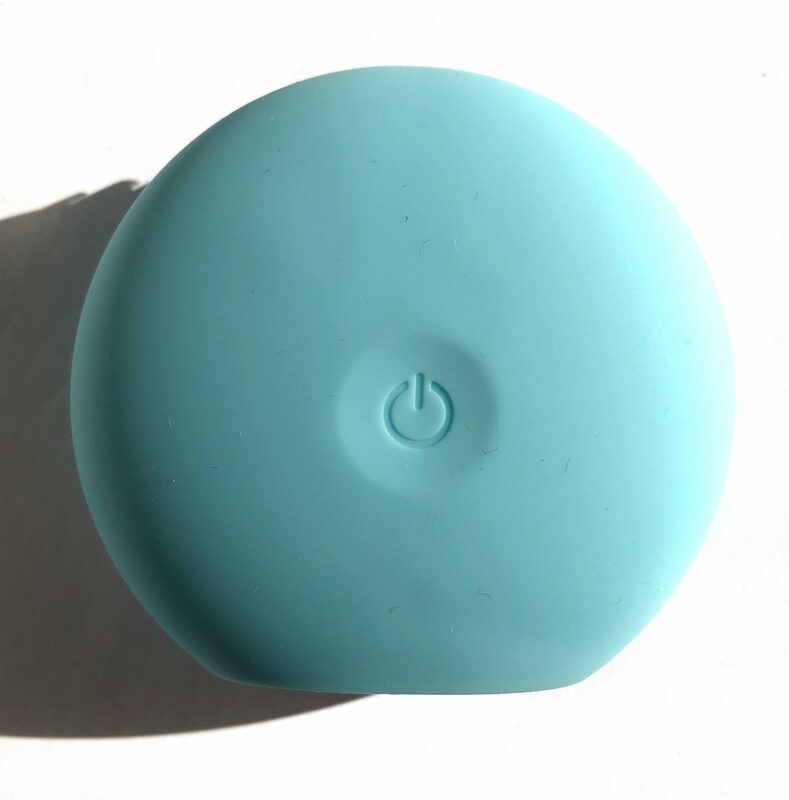 The Luna Play Plus is the size of a full size cotton pad. The slightly larger size allows for a much more comfortable grip. The bristles range from short to medium in length and in width. It operates using a single on/off button located at the back of the device. Sonic pulses help to rid the skin of oil, makeup and dirt. Exfoliating away dead skin cells, leaving behind a fresh face canvas. 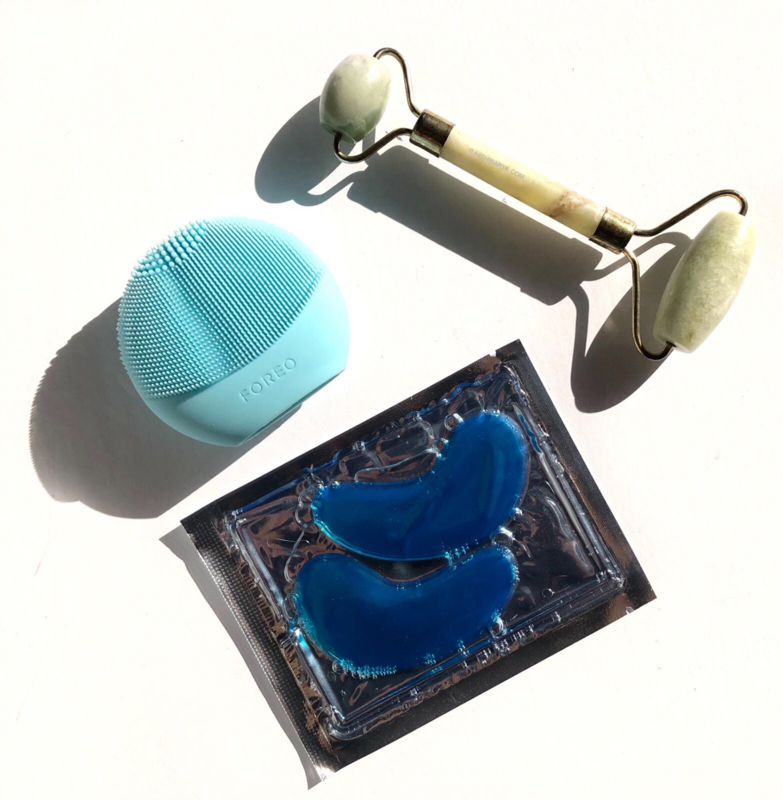 Prepped for the rest of your skin care regime. It has really helped give my skin a smoother texture, although I still have a long way to go! I’ve used it with various cleanser gels and sugar scrubs, in and out of the shower. 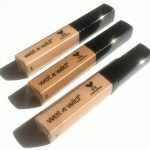 It works equally well and I have not seen any makeup or skincare product get trapped in the bristles. The Luna Play Plus comes with the option to change out the batteries (AAA) once the originals have been used up. For the record, my mini Luna Play is 2 years old and I use it 3-4 times a week and it hasn’t died on me yet (fingers crossed). However, the mini doesn’t have the option to change out the batteries. For frequent travelers, gym-goers and others alike, the Luna Play plus is super convenient to travel with. No bigger than a facial compact, it’ll accompany you everywhere. 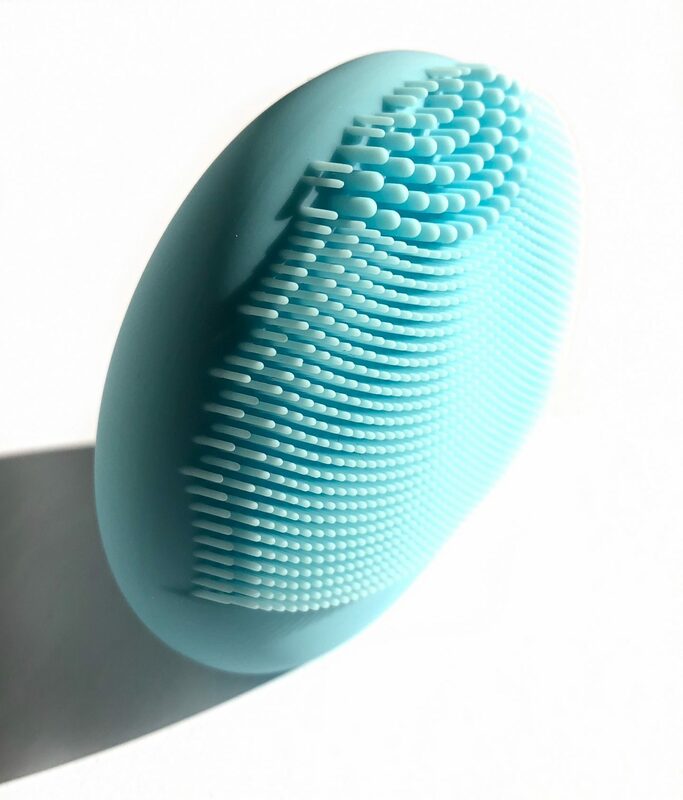 One of the reasons why the Luna Play has been a prized possession of mine is because of its silicone bristles. 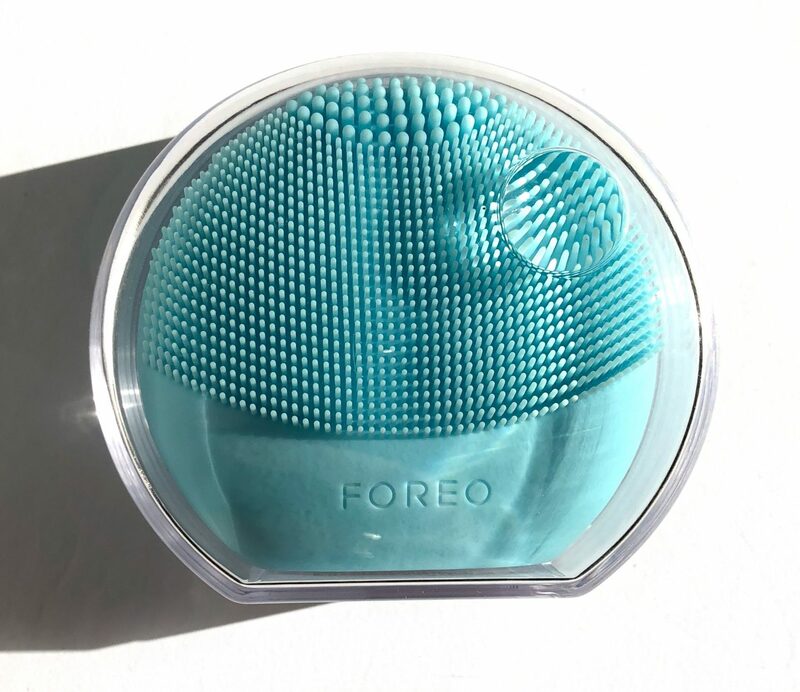 It eliminates the need to change your facial brush head every few months and has a shorter drying time, compared to traditional facial brushes. Simply rinse it off once you’re done using it and set aside to dry. So if you’re looking for a gentle, yet powerful enough facial exfoliator, that is affordable and won’t need any timely replacements. Give this a go! I absolutely adore my Luna Play Plus and hope it lasts me even longer than the first! Pictured above are some of my favourite skin care tools. 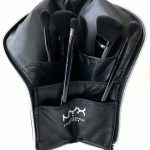 I’d love to get some recommendations through your favourite tools! 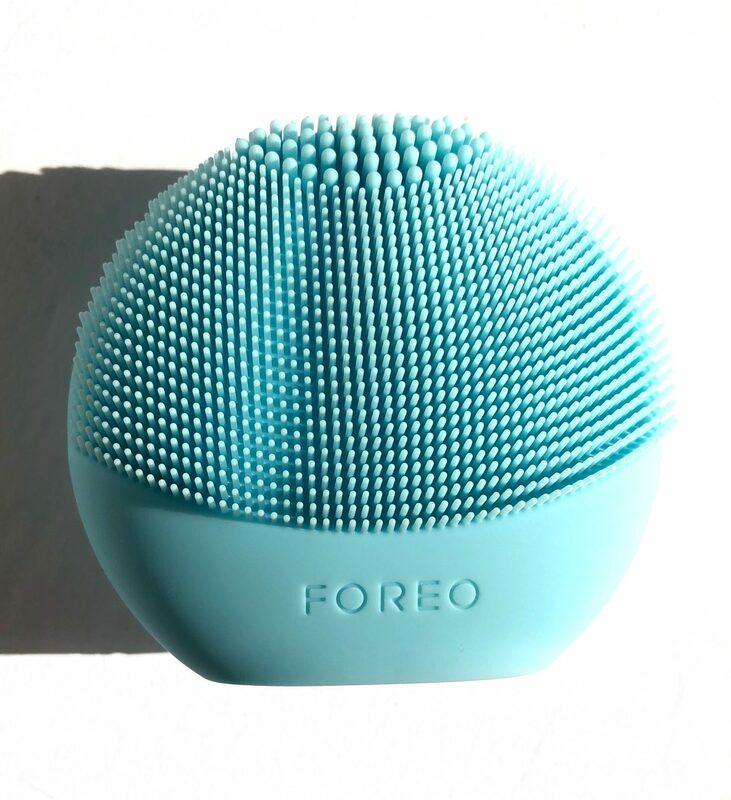 The Foreo Luna Play Plus retails for $59 CAD and can be purchased from foreo.com, Sephora and Murale.